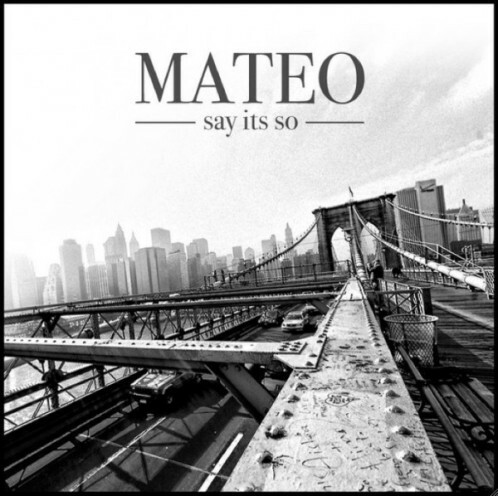 Slowing down things a bit, here is R&B newcomer, Mateo. Enlisting the help of Alicia Keys and her husband, Swizz, handling the production, Mateo has a nice single on his hands. Very nice song, hopefully we will see more from him in the future. This entry was posted in R&B. Bookmark the permalink.